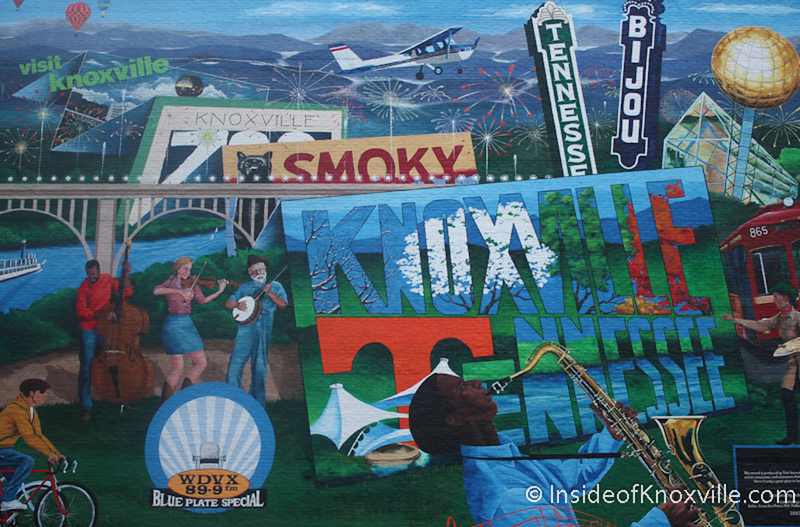 Knoxville merchants, galleries and restaurants located in downtown’s Market Square hold a monthly celebration the first Friday of each month. An informal event, First Friday’s are a great way to enjoy the city’s ambience and take advantage of after hours shopping and monthly specials. Bliss Home is pleased to present Knoxville artist, Elizabeth Kidder, for December’s First Friday. Bliss Home, located at 29 Market Square, will host an opening reception on Friday, December 6th, from 6pm to 9pm. Elizabeth’s December exhibit is comprised of illustrations that invite the viewer to walk around the landscape, become the figure and read the underlying tale. Though they are just images, they hold life, like the flick of a tail in an otherwise motionless horse. One of the greatest inventions of man is the story, and all books, fiction or otherwise, contain truths about our own lives. Elizabeth’s illustrations compliment the written word; in combination, they take the viewer further in. Complimentary Steamboat Sandwiches will be provided and Elizabeth’s art will be featured for the month of December. More First Friday listings can be found here.